I blabber on here regularly about the strategic decisions of Australia’s two biggest retailers – Coles (now part of the Wesfarmers empire) & Woolworths. The sheer size and breadth of these two firms’ operations warrant considerable attention. – build substantial Barriers to Entry (although I would argue the Hungry Beast folks have misused the term greenfield). The result is two firms that a massively oversized for the relatively small economy in which they operate. Australia accounts for roughly 1.1% of the global economy (in terms of GDP). Adding NZ (where these firms have much smaller coverage) only raises that figure to 1.26%. Nevertheless, these firms come in at #26 and #28 on the Deloitte rankings of Global retailers by revenue. 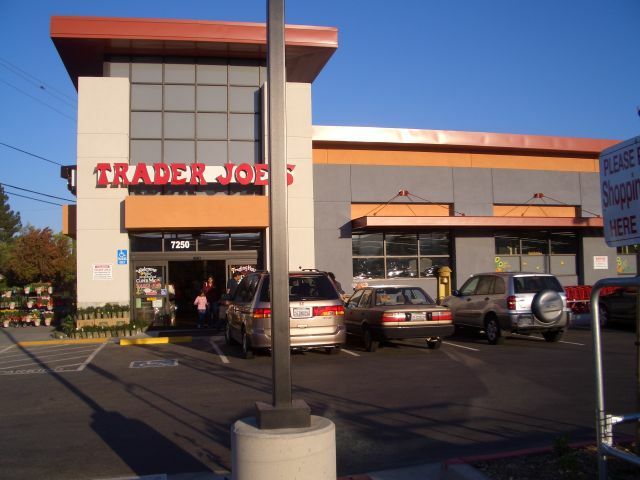 They are larger than all but 3-4 of the US’s supermarket chains, and of the British chains only Tesco is larger. Other than the US’s Kroger, Safeway and Supervalu, and Germany’s Edeka, no other large grocery chains operate in anywhere near as few countries (the rest are in 8-36 countries). And thanks to Sakshi for bringing this clip to my attention. Ooops, I’m a little later this year with my reflections on 2009 as a blogger (last year I managed to do it on New Years Day – oh well, better late than never). I can tell you that I post exactly 100 times (but 42 of those were in the first 3 months), and that there were just over 14,300 visits to the site. January and December were the two busiest months, with about 2000 visits each. The busiest day was Dec 2 when this post got over 200 clicks. 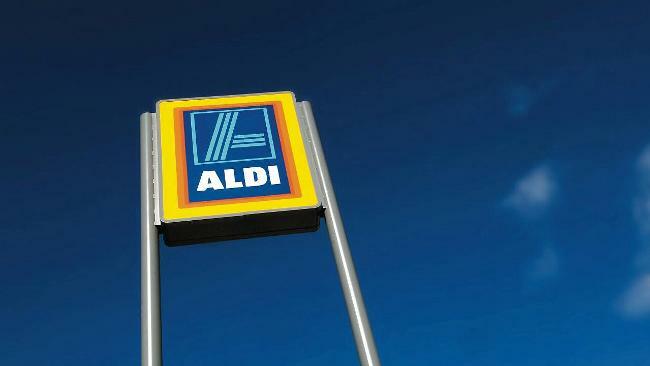 #1 Can Aldi beat Wal-Mart? The aforementioned Dec 2 post Why don’t more producers sell on-line? came in at #4 (and thus has the highest average visitors per day). And the post from 2008 asked is there Too much Wii in this Blue Ocean? still attracts loads of readers.